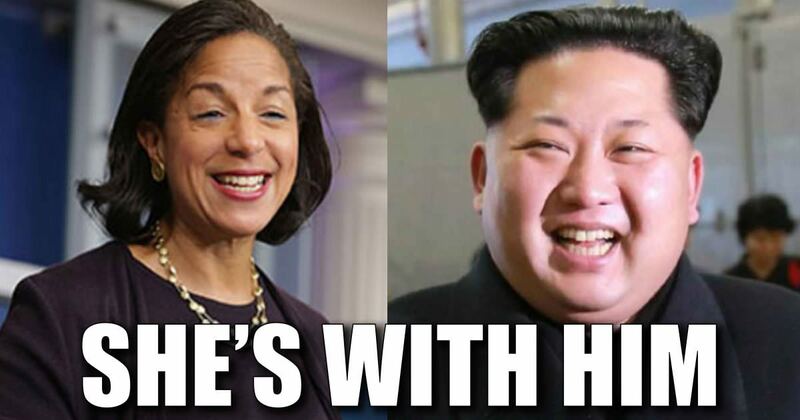 Despite playing a key role in an administration responsible for one of the weakest foreign policies since the Carter White House, ex-Obama official Susan Rice believes her opinions still hold weight – particularly on the issue of North Korea. Rice is urging President Trump to ‘tolerate’ North Korea’s nuclear weapons program. President Trump is faced with one of the most challenging foreign policy questions in a generation: Should the U.S. go to war with North Korea? Such a decision may not have been necessary had the previous administration taken the Hermit Kingdom more seriously. A FOX News report reveals the Obama White House downplayed North Korea’s nuclear missile program back in 2013. Was this done to avoid taking on North Korean issue?